Push notifications without a sound messaging strategy can be quickly damaging to a brand’s reputation. 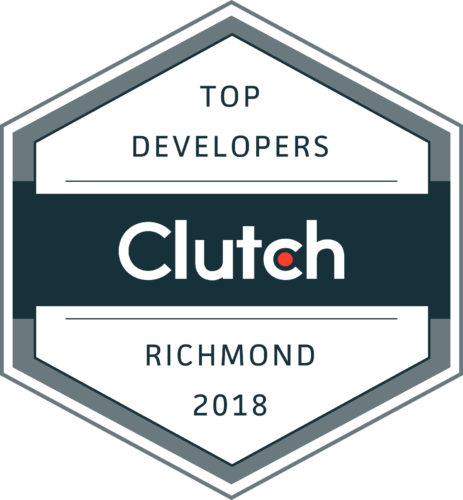 See how Shockoe is working with leading companies to build the right messaging tactics to delight the modern-day user. A push notification server consists of two parts: storing deviceIds and sending push notifications. To achieve this we’ll create two endpoints: register and send. Register will utilize the mongodb node module mongoose and Send will leverage two platform-specific node modules: apns and node-gcm. We’ll also be using restify to set up our endpoints. For a basic implementation we only need two pieces of information: the deviceId and platform (Android or iOS). Technically–in some mongoose schema code golf scenario–we just need the deviceId, and could make both calls with one always failing. Ideally we would perform a find on DeviceSchema to make sure we’re not adding duplicate devices. For Send we’ll implement a basic endpoint that will send a push notification to every device in the database. We can use a simple GET, grab the devices from mongo, and call functions to send the push, based on whether the target is an iOS or an Android device. The Android push module can take an array of deviceId’s instead of one at a time, so we’ll push those ids onto an array and call the sendAndroid function on all of them. Ideally we would only send the 200 response once we were sure that every push had been sent successfully, but for now it will indicate that the send functions were called. After that it’s just a simple matter of running your project and you’re ready to hit these endpoints and test push notifications on your app! Want to chat about Push in your App? We’re all ears! We’ll help your team communicate with your audience more effectively through app-based push notifications. Give us a ring and our team of strategist and developers will discuss with you ways to bring your team’s strategy up to tomorrow’s standards.